(CNN) Fourteen Canadian diplomats are suing their government over a mysterious and lingering illness that they and US diplomats seem to have developed while posted in Cuba’s capital. The lawsuit comes a week after Canada confirmed a 14th case of unusual health symptoms experienced by diplomatic staff in Havana and announced that diplomatic staff in Cuba would be halved from 16 to eight, according to a Canadian government official, who spoke on condition of anonymity because he was not authorized to speak publicly. “The health, safety and security of our diplomatic staff and their families remain our priority,” said a statement last week. 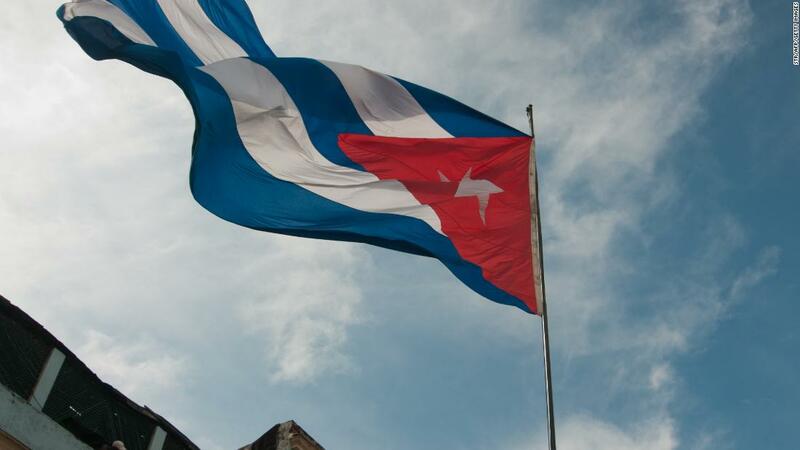 The statement said that after the last confirmed case of unusual health symptoms in November, a number of Canadian diplomatic staff in Cuba underwent additional medical testing. And in April, Canada pulled all nonessential staff and diplomats’ family members after testing concluded that their diplomats also suffered from mystery symptoms including dizziness, ringing in the ears and memory loss. In the lawsuit, the group alleges the Canadian government did not take their cases seriously and that the US government acted more swiftly to protect its diplomats’ well-being. Canadian government officials have not commented specifically about the lawsuit. 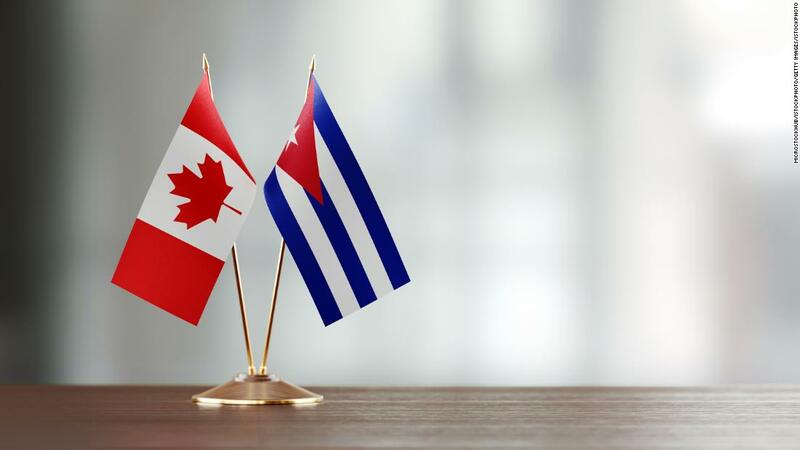 “They were in Cuba representing us, and representing our country, and their health and safety absolutely needs to be a priority,” Freeland said. Last week, the Canadian government said there is no evidence that Canadian travelers to Cuba are at risk. 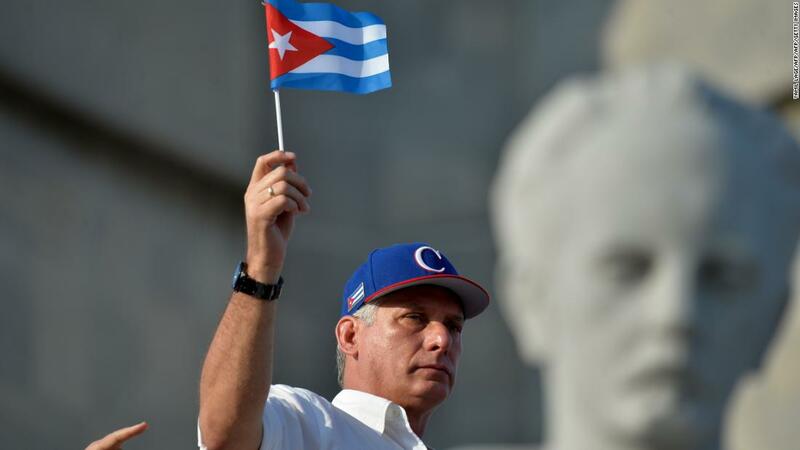 Vidal emphasized Cuba’s cooperation in investigating the symptoms and affirmed the country’s commitment to good relations. A number of US diplomats and their families in Cuba reported hearing bizarre noises in 2016 and 2017 and experienced a range of symptoms such as dizziness, vertigo, and pain and ringing in the ears. US State Department officials initially feared they might have fallen victim to an “acoustic attack” by sonic devices that emitted a powerful beam of energy causing neurological problems. The United States said that 26 American diplomats and family members were affected. According to a study published in the medical journal JAMA in March, a majority of 21 affected patients reported problems with memory, concentration, balance, eyesight, hearing, sleeping or headaches that lasted more than three months. Three people eventually needed hearing aids for moderate to severe hearing loss, and others had ringing or pressure in their ears. A British and an American scientist released research with another theory in early January, theorizing that the sound stemmed from noises made by the Indies short-tailed cricket. That research has not been peer-reviewed.